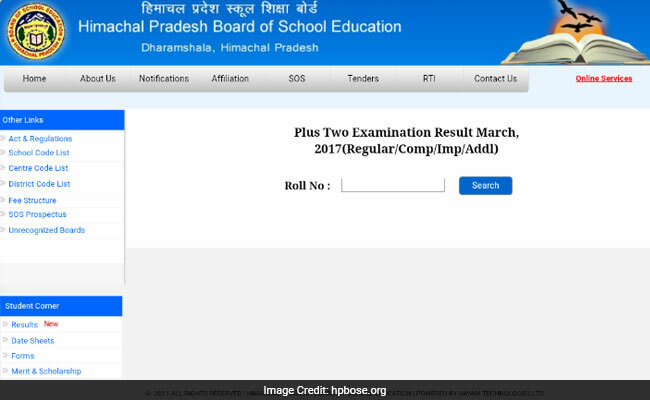 New Delhi: Himachal Pradesh Board of School Education (HPBOSE) has released the class 12 board exam results on its official website. The date of result declaration had been ambiguous before but the results are finally declared. Students who appeared for the exam can check their result from the official website. You would need your exam roll number to check your result. The board has also released the list of toppers in the class 12 board exams. 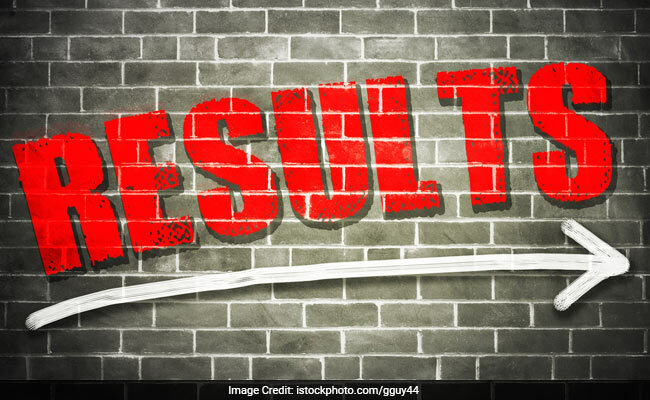 The result declaration has brought a sigh of relief to many students who were panic stricken after various media outlets published reports of results being declared this week. As happening right now with HPBOSE results portal, the results websites do not respond with heavy volume of users trying to access at a time. Step two: Click on the Results tab/ link. Step three: In the results page you would find a link to check class 12 board result for Regular/ Compartmental/ Additional/ Diploma. Click on the given link. Step four: Select examination from the dropdown menu. Step five: Enter your exam roll number and check your result. Download your result and keep the result copy safe as it may come in handy while applying to various UG programs at different universities in case of delay in obtaining board generated mark sheet. Currently the server for HPBOSE official website is down and consequently is a nuisance to students who would be trying to check their results. It is advised that the students wait some time before retrying to access their results. HPBOSE officials had earlier confirmed to us that the results would be out on or after April 25.